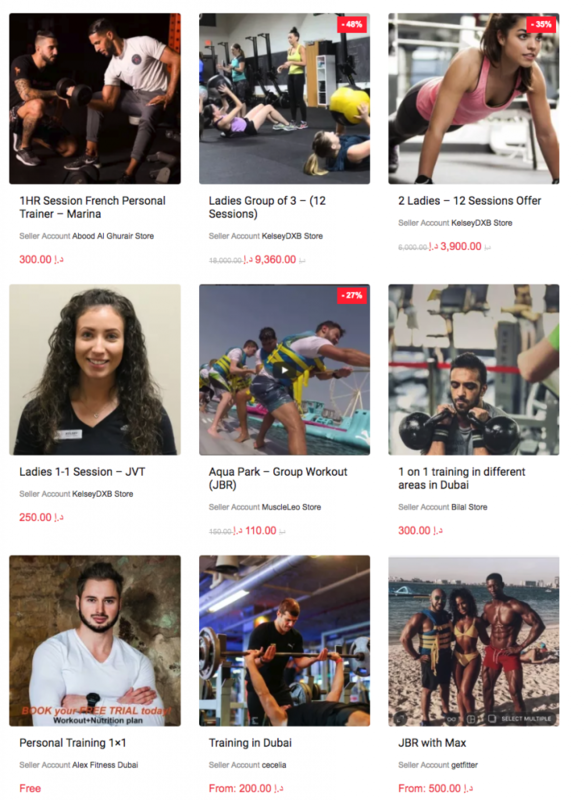 You’re a personal trainer based in the UAE and you’re thinking of why you should join the marketplace. Here are some real points to consider before deciding to become a FITAPE. 1. The Hub of Fitness – Serving You! Our team has a total of 15+ years of experience in e-commerce combined with marketing and sales. What does that mean for you? Imagine Facebook or eBay; they both serve different purposes, Facebook helps the world connect better and eBay helps the world to be an open marketplace. MYFITAPE, is somewhere in between we are focused on building a platform, not for us but one that services you! 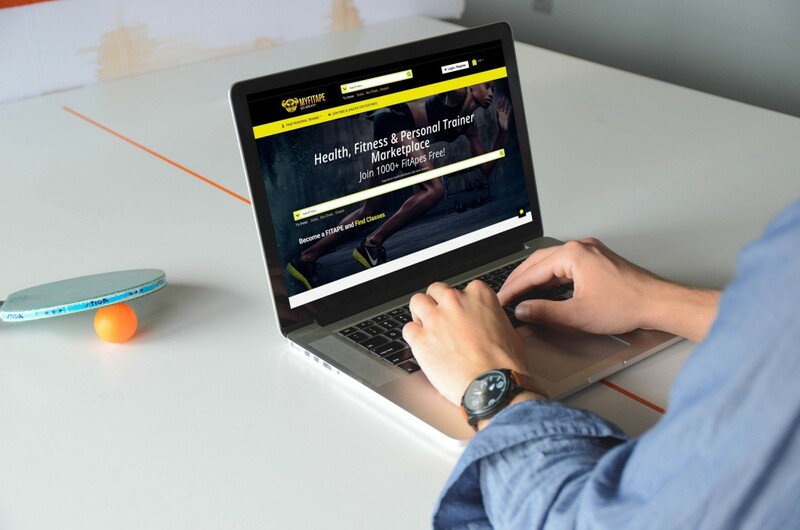 Fitness specialists, customers and people that are keen to get fit are in one Hub being connected and engaging in discussion like never seen before. Our focus is providing you more customers and a greater audience, we do that hard lifting and marketing to bring customers to your online store and bring your more business. 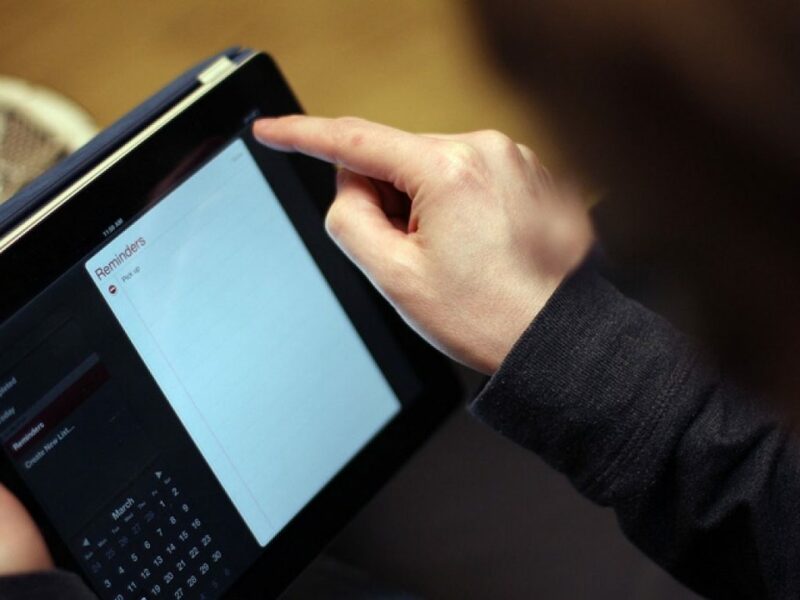 These features are a small snippet of what personal trainers can expect from our platform. Payments are received in advance so there are no longer cancellations, rescheduling, and late payments. 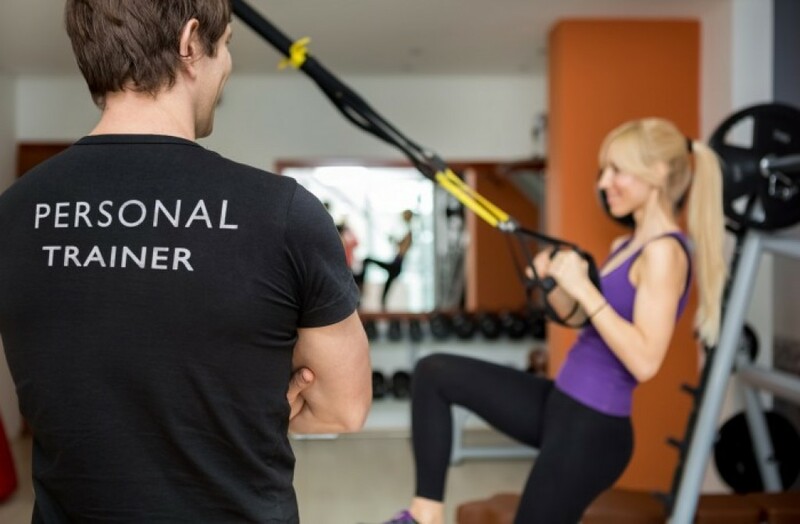 We have resolved this issue and have now allowed personal trainers to have more control over their time and expectations when it comes to payments – a problem that has ever since been a huge issue when it has come to the profession. When it comes to the 21st century, every element of technology plays a significant part of our lives and one of these is time. Time is a crucial point and fast-tracking the process of getting more clients in a shorter window is crucial. With more clients comes to the management of time, again self-management can be mastered but takes time and so we believe in providing personal trainers in the UAE the required tools to manage their time and become more reliable to the customer. We not only provide you with a reliable profile and payment system to guarantee your customers but we also ensure that our platform takes it up a notch to management client bookings and it even sends both you and the client a reminder about their session. Joining MYFITAPE is absolutely free. Why invest in a website, email and publish regular content to gain a few leads when you have an ocean right here. We deal with creating an effective profile that connects you with the world of fitness. There is no need to invest in a website, invest out of your own pocket to a platform that covers those costs and packages it up for you for free! On average our estimations indicate that the average user on our website gains the value of 23,000AED per user that’s around $6262 just by joining as our platform. As well as being an open marketplace available to everyone, we also ensure that our community has groups and tools needed to discuss, learn and help one another. Throughout platform, you can get involved in local groups, join events both national and local, answer questions and network. It’s 100% community based and it’s the perfect hub to find your workout buddy. Overall, our platform is designed to assist you and get you where you need to be. If you have any questions, leave a comment below and we will get back to you.